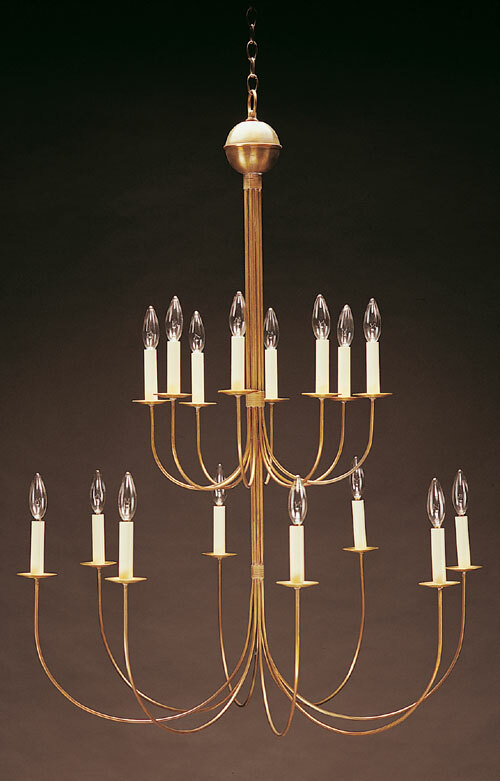 This CCL916 Two Tier 16 J-Arm Brass Chandelier truly makes a statement! 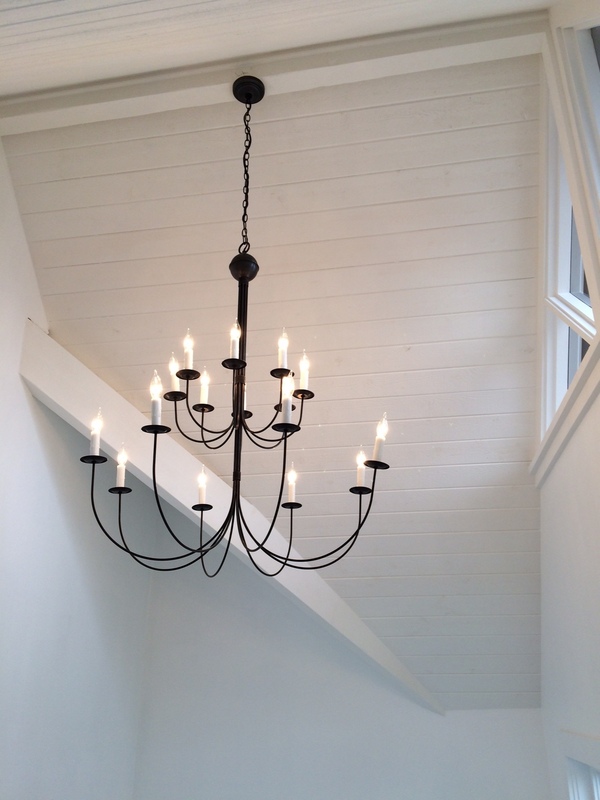 A beautiful foyer chandelier! 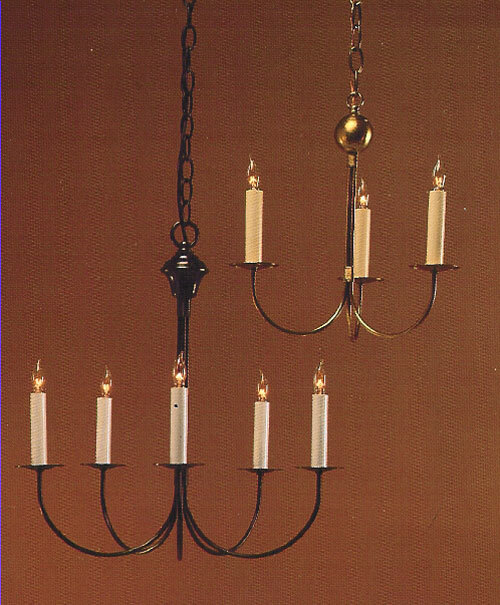 It is pictured here in Antique Brass with Paper Cream Candle Covers. 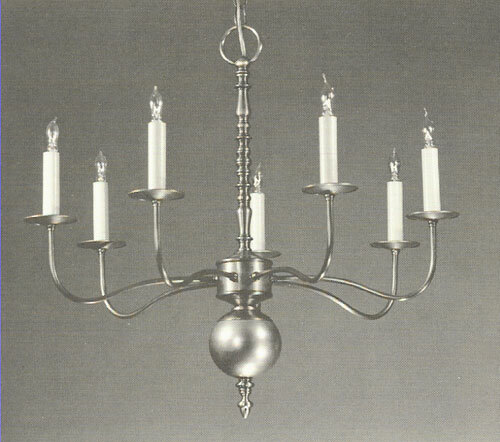 It comes with approximately 6 feet of chain plus canopy. 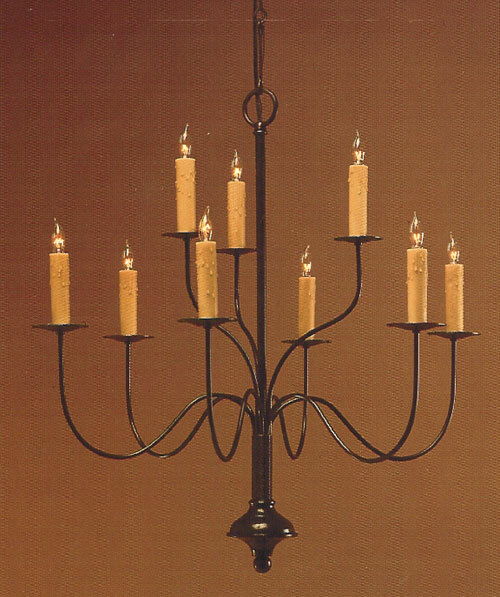 Please note: This chandelier is not UPS shippable. It will be shipped via Truck, and additional freight charge will apply. 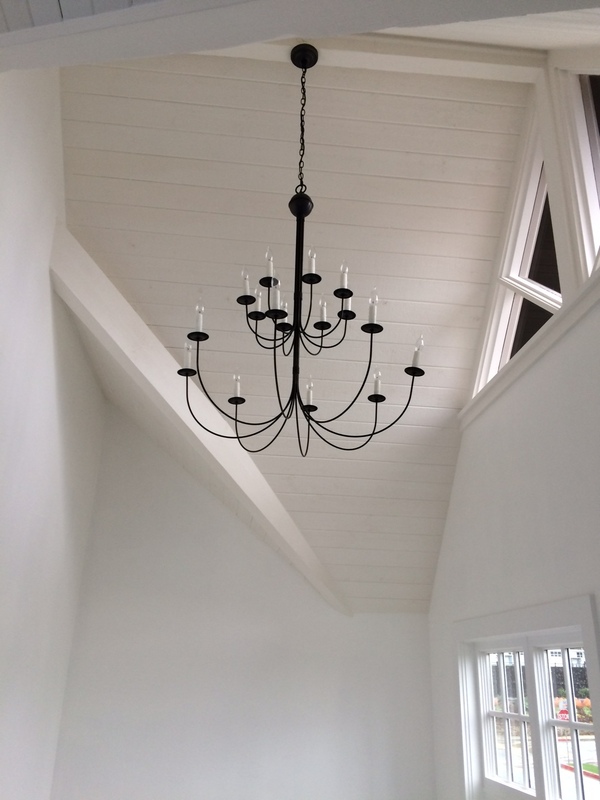 I wanted to thank you for getting back to me – I received the sconces and they were installed yesterday and I absolutely love them! They really make the room! Thanks for a great experience and products!